Your Leading Real Estate Resource in the Willamette Valley! Specializing in Linn, Benton, and Marion Counties. Laura's photos of Lebanon, OR. 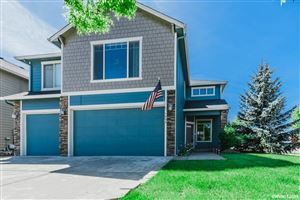 Willamette Valley listings last updated Apr 22, 2019 10:58:am.